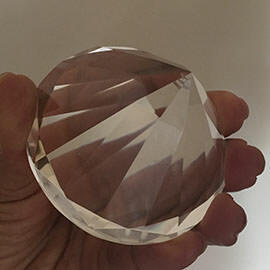 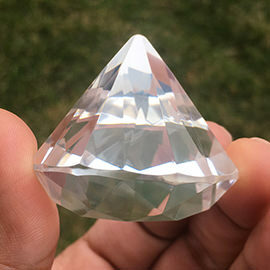 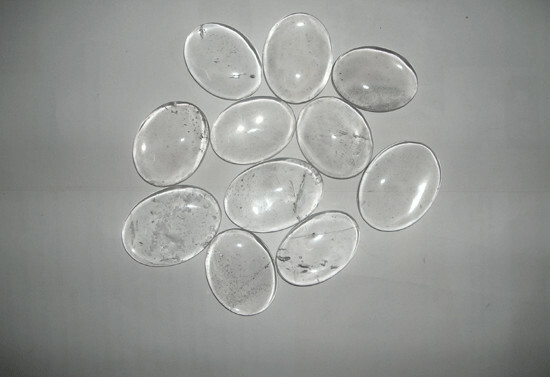 9 Pieces of Clear Quartz Extractors stones, Please note quartz crystal extractors comes with natural inclusions in it.Approximate size 35 mm to 45 mm. 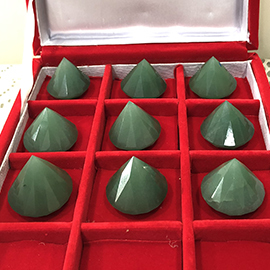 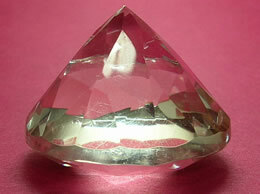 These are lay on crystals specially used in pranic healing. 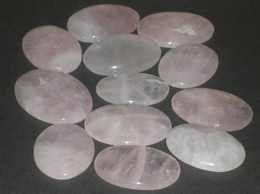 These crystals are kept on the body corresponding to the chakras and are commanded to extract the dirty energy. 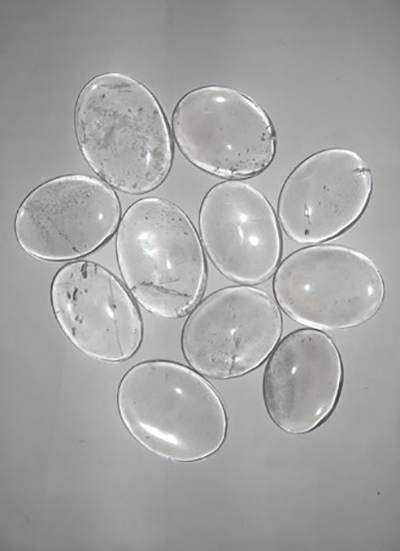 These palm stones or extractors can be used for different purpose as per the requirement of the healer. 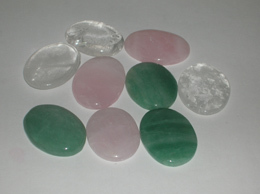 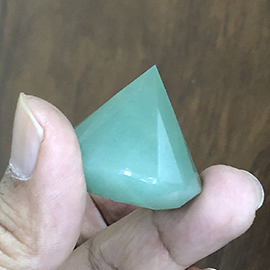 one can also carry in the pocket and also can be used as worry stones at times.